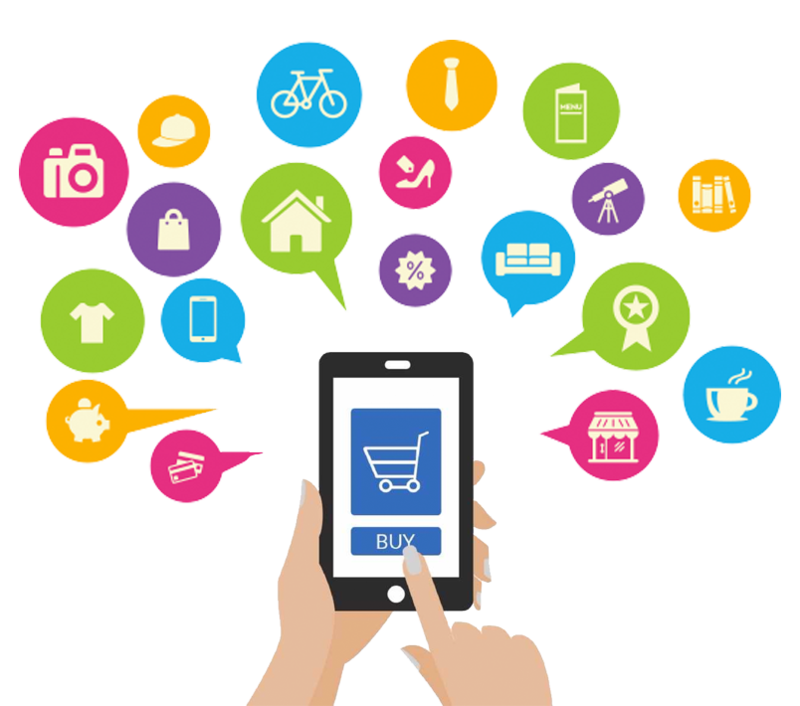 Publicam simplifies the experience of app development to the point of perfection, empowering customers with not just an app at the end of the day but a digital space on which to captivate their online end-customers. 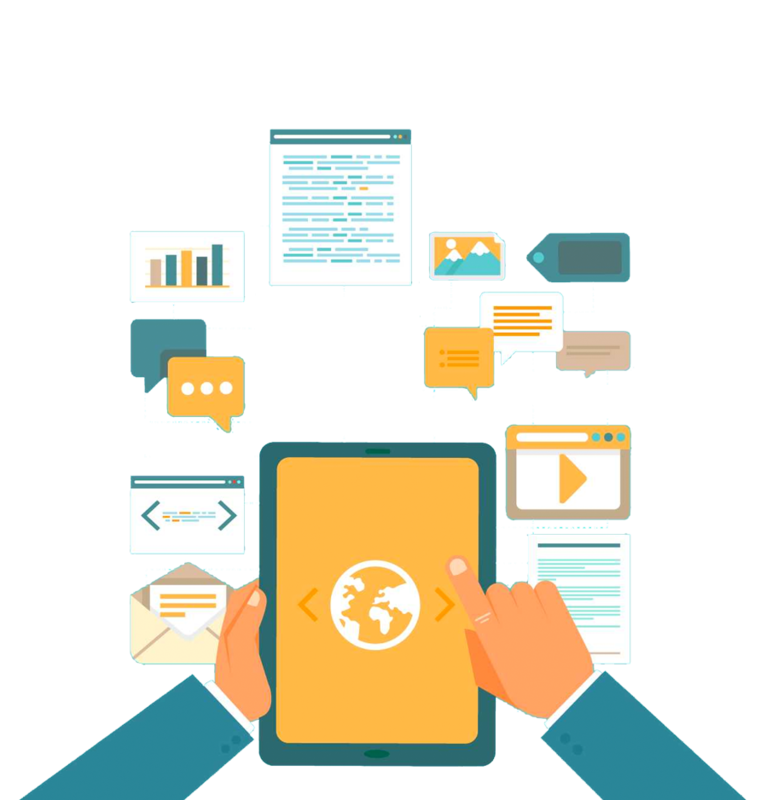 Ensures that your app is supported by a robust content ingestion module, content packaging to sale facility, and on-site content publishing facility. Supports ingestion of content in multiple formats; including images, videos, audio, games, and text content. Allows for population of a variety of high-quality content on your app to the delight of your customers; including 360-degree video uploads, 4K video formats, and live streaming capabilities (progressive and adaptive). Makes available, through MIS, standard as well as customised reports for better analysis of what’s working and what’s not. Supports rights management, as well as content distribution through channels such as web, mobile, smart TV, etc. Utilises a best-in-class CDN to seamlessly deliver content as per your end-customer’s preferences. 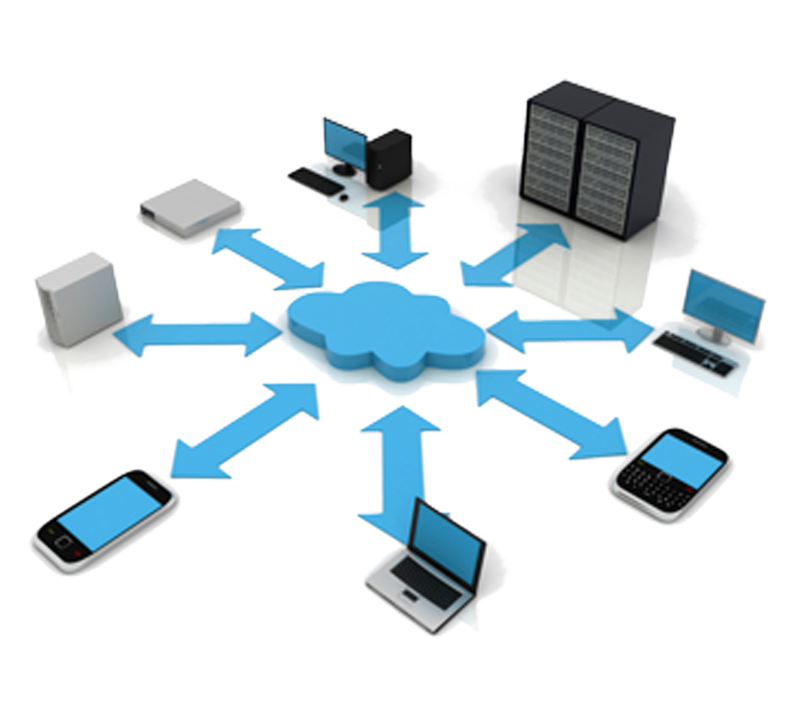 Enables transaction of physical and digital goods/services. It provides for product display, add to cart and check-out. Also provides offer management & discounting, inventory management, upsell & cross-sell recommendations and marking products as favorites for future purchase. Empowers users with an integrated payment gateway that supports multiple payment channels, including mobile operators (India and International), credit/debit cards, net-banking, payment wallets, and store payment integration with Google, Apple, 9Apps, etc. Encapsulates all complexities and integration challenges to give the client a user-friendly payment experience. Based on requirement, selective payment channels can be made available. MIS provides regular reports on transactions for selected durations, as well as reconciliation statements for all integrated payment channels. 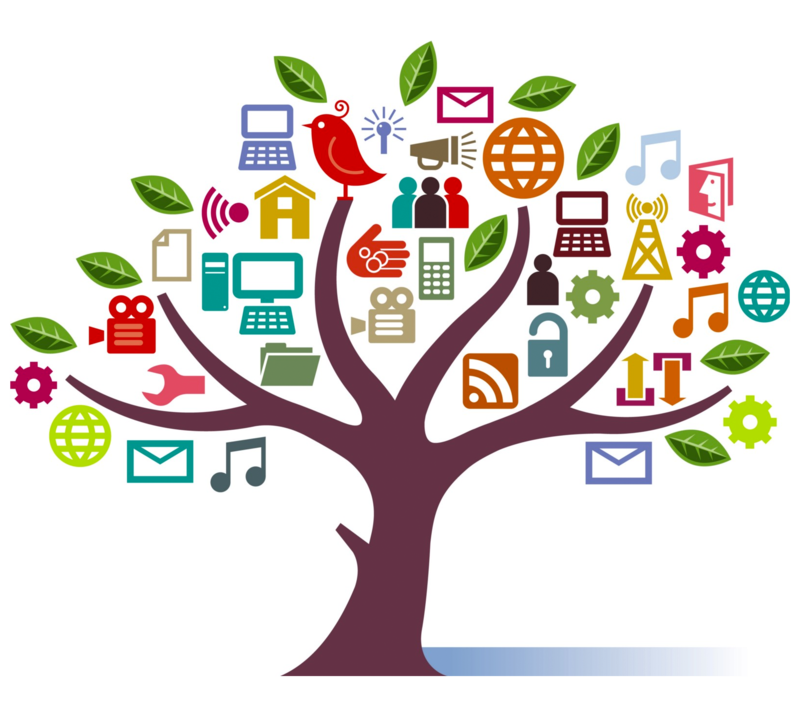 Easy integration with 3rd party content including social media, utilities and enterprise systems. 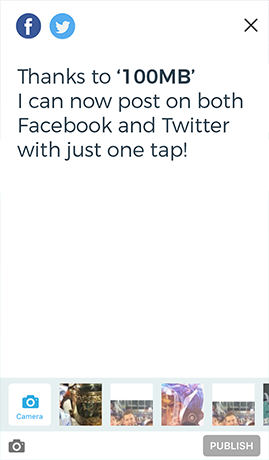 Ready connectors to social media including Facebook, Twitter, Instagram Feed aggregation of all company/brand social media on single page Native feed and reverse posting to social media Ability for users without social media accounts to view post Ability to view Youtube playlist of company/brand . Ability to integrate and curate news about company/brand across digital news media. 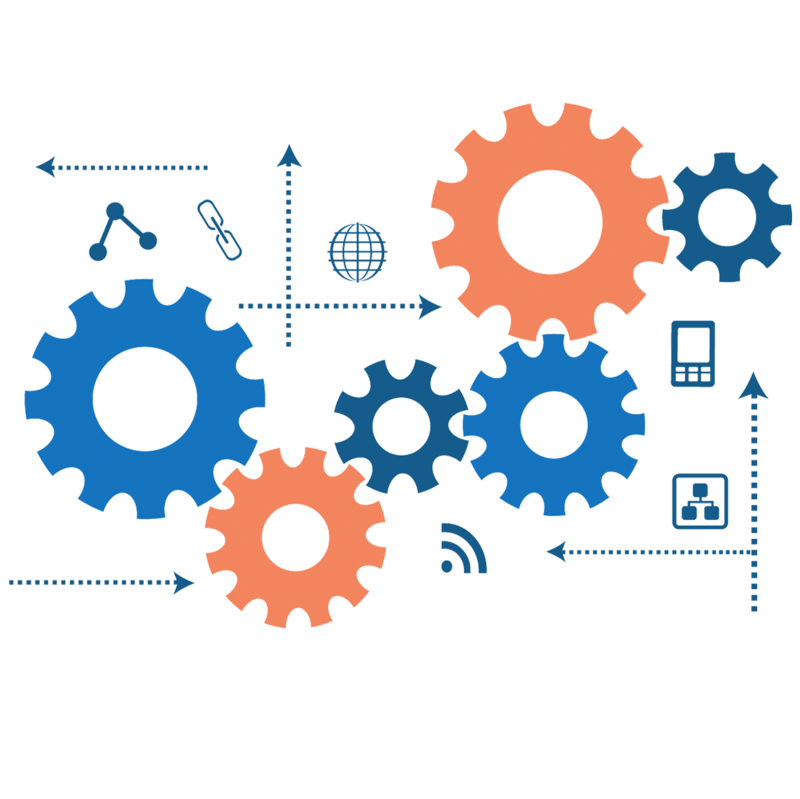 Empowers businesses to connect and engage with its customers with a host of community features. Enables users to create an interest-based or customised group or their own feed/wall/forum (with multi-media support) in order to exchange ideas, share messages and thoughts, and partake in common interest areas. Allows users to exchange text or multi-media messages or other types of files via one-to-one chats, group chats or broadcast messaging. This also gives users the ability to exchange files, share stickers or emojis, and receive support in the language of their choice. Supports online social activities such as creating hashtags, inviting phone contacts or friends to a group or forum, replying to a reply within a comment, engaging with a post by liking, sharing or commenting, sharing of events / calendars with connections, following or connecting with other users. Users can even locate other users they know, who are nearby, on a map. Motivates end-customers to engage with your app via purchase based and engagement-based loyalty point collection. 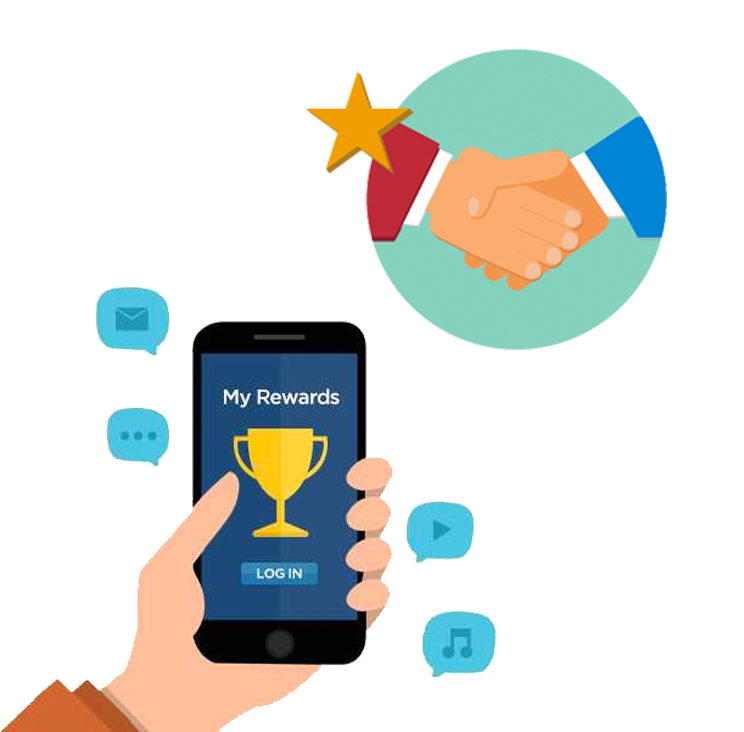 Enables the app owner to customise business logic in the creation of an effective loyalty point system across multiple point categories for gamification, in turn providing custom benefits against these loyalty points with a leaderboard facility to list top users. Offers viewing or extraction of MIS reports to monitor point usage, which helps in analysing and planning future engagements. Utilises a thorough F.R.I.S.K. Alert System, which is extremely effective in fraud detection and has a broad risk-identification knowledgebase. 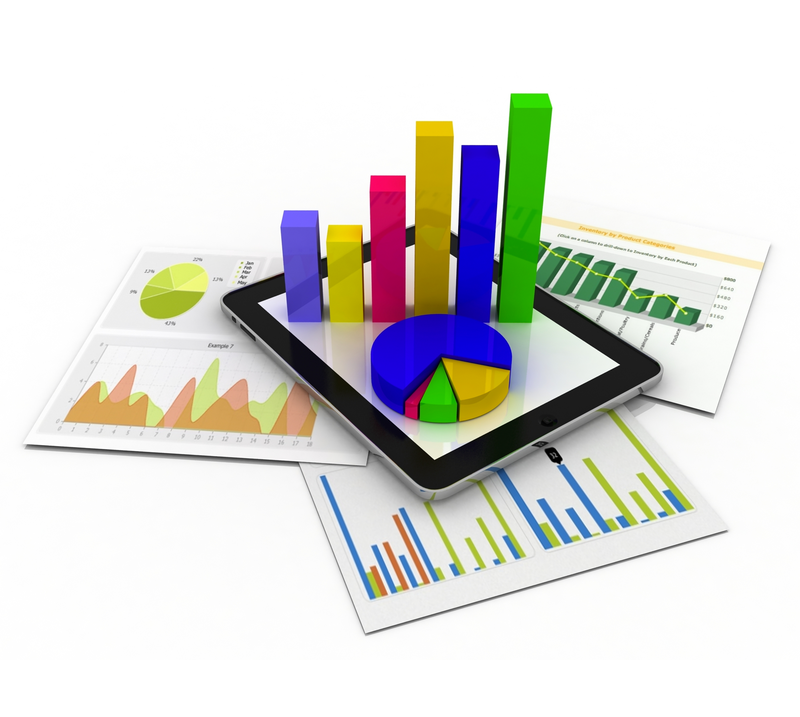 Provides detailed, automated customised insights, reports and dashboards based on requirements. The administration portal comes with a host of features for effective app administration. CRM Module with customer profile, history, transactions. 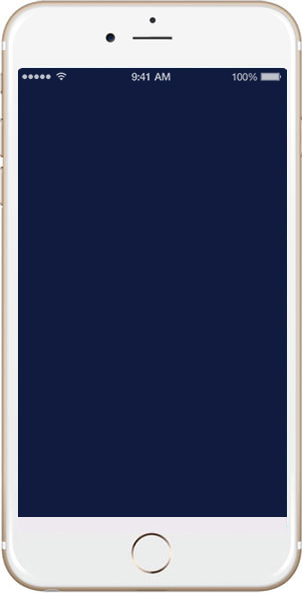 Scheduled, on-demand, geo-location and ibeacon enabled notifications. Version specific, geography specific, platform specific features and services. Access control for admin and application. 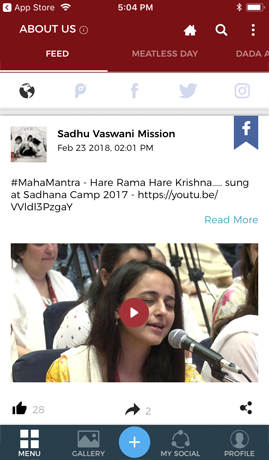 Helps in moderation and filtration of all UGC content, enabling app owners to preview or schedule a post, or even reverse or delete or block a post that has abusive content in it. Loyalty Point administration logic for earnings and redemption, point calculation and repository. Supports custom with email/password, mobile number with international OTP validation and social logins with Facebook, Twitter and Google. 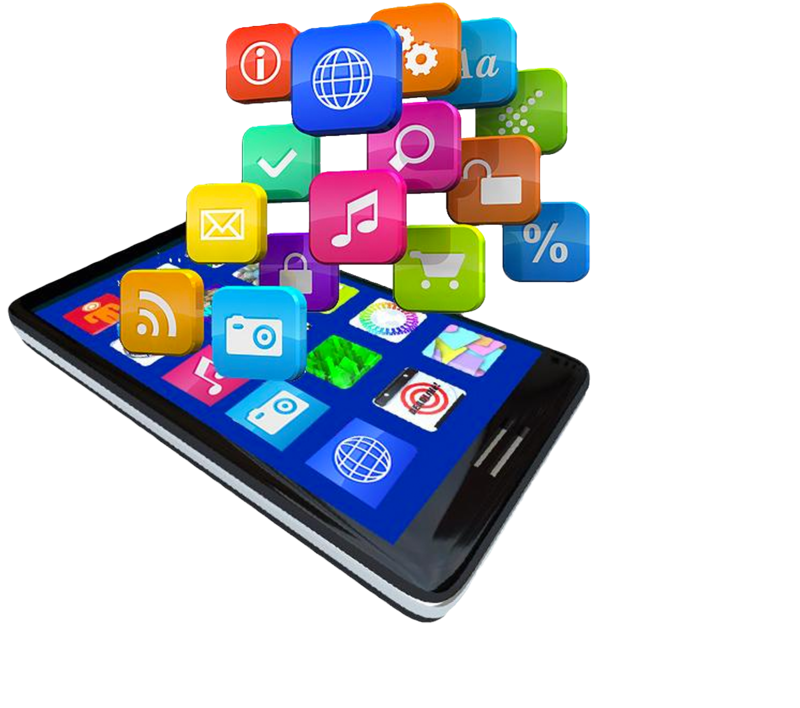 Our team will help you build your app faster by using our innovative platform to its full potential. Offers a scalable solution with Hybrid Infrastructure of own Server Farm and Cloud Services with a Strong Network Operations Centre with 24X7 support and SLAs. 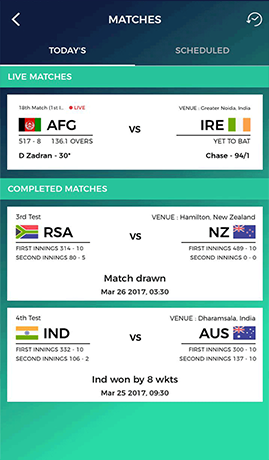 100MB is a unique mobile application; a Cricket destination that caters to over three hundred and fifty thousand fans across the globe. 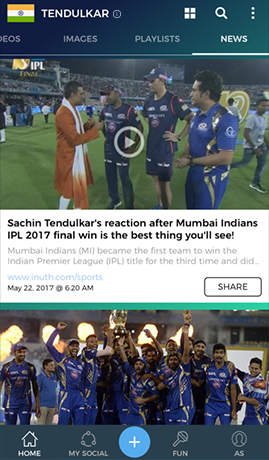 Dedicated to delivering the best of everything Cricket, this app aggregates a variety of multi-format content that features celebrity Cricket superstars. Earn and redeem loyalty runs for following your passion. Simply Love is a first-of-its-kind digital destination dedicated to the philosophy of universal love and the integral role it plays in the lives of people, spearheaded by Rev. 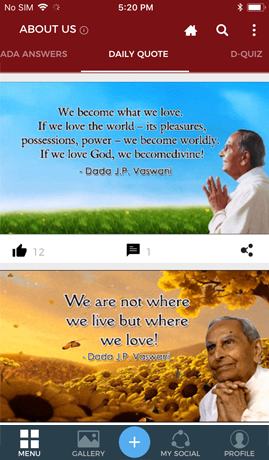 Dada J.P. Vaswani. 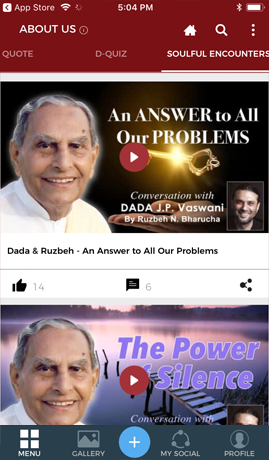 Access live updates, inspirational and uplifting teachings. 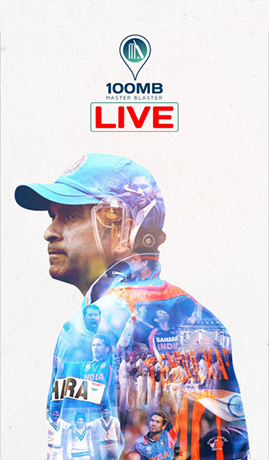 Experience the concept of spreading selfless love and make it a part of your daily life. Get a chance to feature on the Simply Love app Leaderboard by participating in interactive quizzes and expand your knowledge of love. 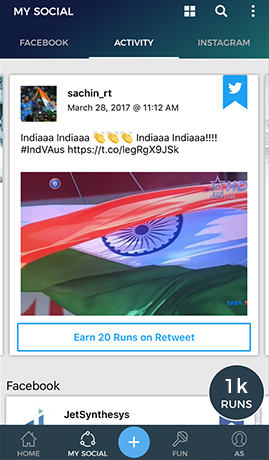 Access personalised updates from all your social media handles, such as Facebook, Twitter, Instagram and native in-app posts. 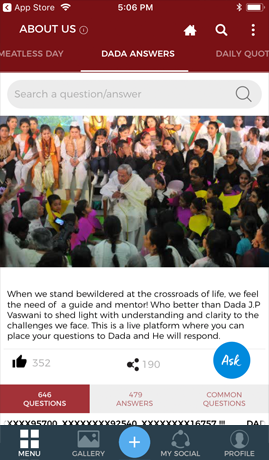 Receive guidance and answers from Dada to questions and doubts on various topics. 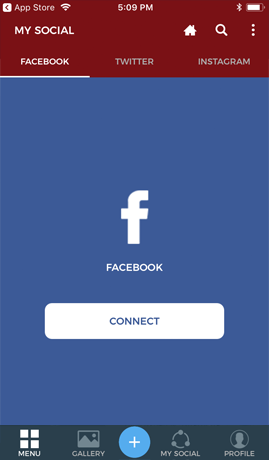 Access your mainstream social media handles on Facebook, Twitter and Instagram within this one app. 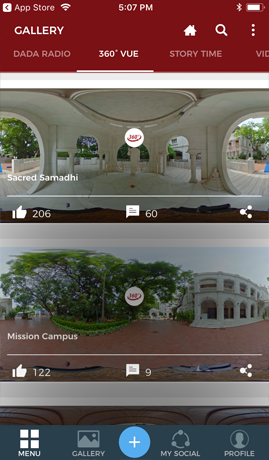 Experience virtual tours through unique and interactive 360° images and videos. Start each day in a loving frame of mind, with inspirational video quotes. 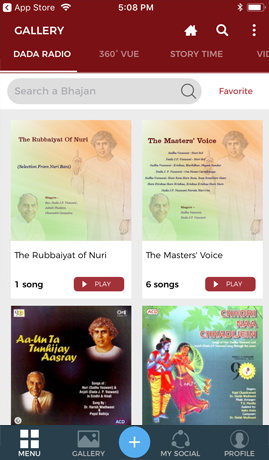 Get access to a collection of audio songs across different topics. 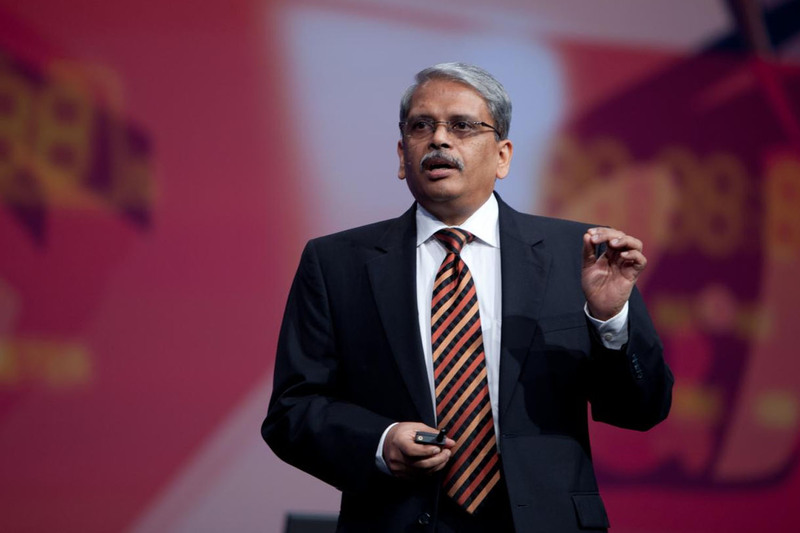 Non-Executive Chairman With a professional career that spans over three decades, Padma Bhushan awardee (India’s third-highest civilian honour) Senapathy “Kris” Gopalakrishnan has served as the Vice-Chairman of Infosys from 2011 to 2014, and as Chief Executive Officer and Managing Director of Infosys from 2007 to 2011; during which period he grew the company’s revenues from US$ 4 billion to US$ 7 billion despite the global recession of 2008. 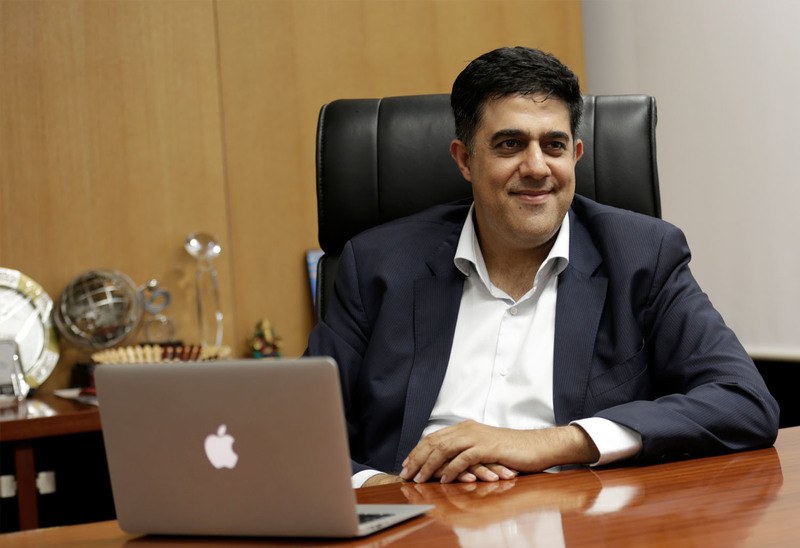 Recognized as a global business and technology thought leader; he was voted the top CEO (IT Services category) in Institutional Investor's inaugural ranking of Asia's Top Executives. Vice Chairman, Managing Director & CEO Rajan Navani is the Vice Chairman & Managing Director of the Indian arm of the JetLine Group of Companies, Rajan has worked with NASA’s Goddard Space Flight Centre in Maryland, USA, before returning to India. He is currently the Chairman of the CII National Council on India@75. Rajan is also playing an active role in helping shape the government and business US‐India partnership. He works closely with various stakeholders in the Indian ecosystem to see how India can emerge as the Frugal Technology Innovation Hub of the world. 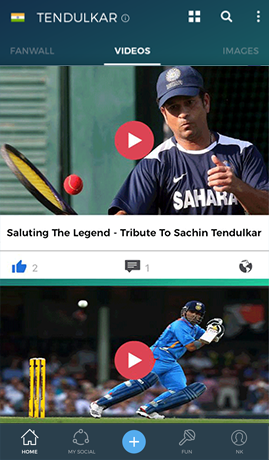 100MB Cricket is now available for Android via Google Play, and for iOS via the App Store. 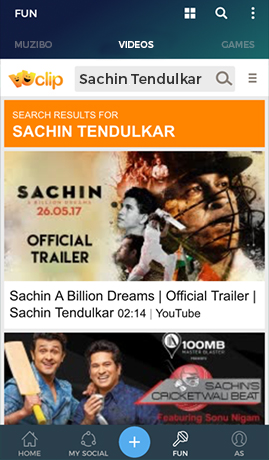 The app is conceptualised and developed by JetSynthesys and has been envisioned by Sachin himself. 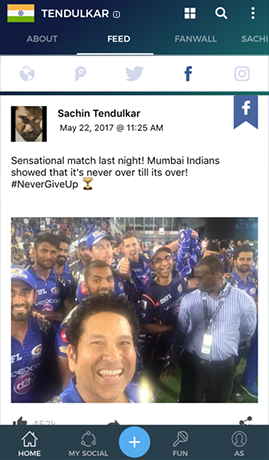 After launching an exclusive digital destination for master blaster Sachin Tendulkar, JetSynthesys, a Pune based technology and gaming company, has now developed ‘Simply Love’, a one stop digital destination that will provide an open gate to Sadhu Vaswani Mission and teachings of spiritual master Dada JP Vaswani. THINK YOUR BRILLIANT BUSINESS DESERVES AN EQUALLY BRILLIANT APP?